If you are looking for the ultimate tan then look no further, as a St Tropez spray tan guarantees an instant golden glow, as well as a streak-free finish. The St Tropez spray tan enhances your own skin tone, which leaves the body looking flawless. The development time is between 4 – 8 hours, and loose clothing is recommended after your treatment. Your St Tropez tan can last between 3 – 5 days and naturally fades with each wash. Please note: before the tanning treatment please make sure you exfoliate 24 hours prior treatment to ensure you have a good base for your tan. Any hair removal will also need to be done 24 hours prior to treatment. 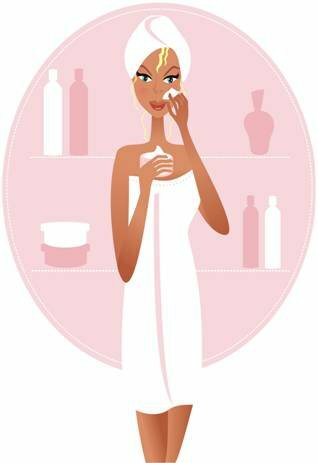 Use a moisturiser daily 2 – 3 days prior treatment to ensure the skin is super hydrated, but NOT on the DAY of the treatment, as the skin Must be FREE from all deodorants, creams, lotions, perfumes, and make-up, as this affects the results of the tan.